At Auto Park our years of experience in body work allow us to complete projects quickly without compromising quality results. We work on all makes and models, including new and old models – even vintage classics! We have experience working with all insurance companies both big and small. 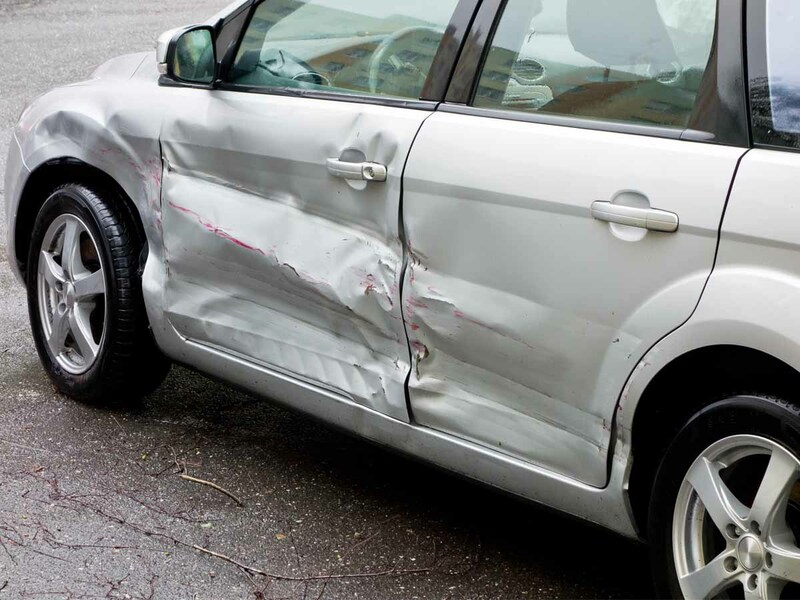 If you’ve been in an accident, our team is dedicated to making sure the process goes as smooth as possible for you. We handle all of the paperwork, including the tedious back and forth with the insurance companies. Give us a call today and we’ll get your car looking great and have you back on the road in no time! With years of experience in auto body repairs, the team at Auto Park is your source for high quality repairs. Accidents can be a terrifying and stressful experience, and it’s our goal to make the entire repair process seamless for you. We’ll help you handle processing the paperwork while we make the necessary repairs to your vehicle – all for an unbeatable price point. Accidents are stressful, whether you’re in the vehicle or it’s bumped in the parking lot there is paperwork, headaches, and unplanned costs. Luckily, the professional team at Auto Park has been working closely with many major insurance companies for years. We help you with filing paperwork and working with your insurance company to negotiate the lowest possible cost for you. The frame of your vehicle provides structural integrity. If there is damage to your frame from an accident, or even salt corrosion, your vehicle may no longer be structurally sound. This can have an impact on your safety and other systems that can lead to potential injury or major expensive repairs. 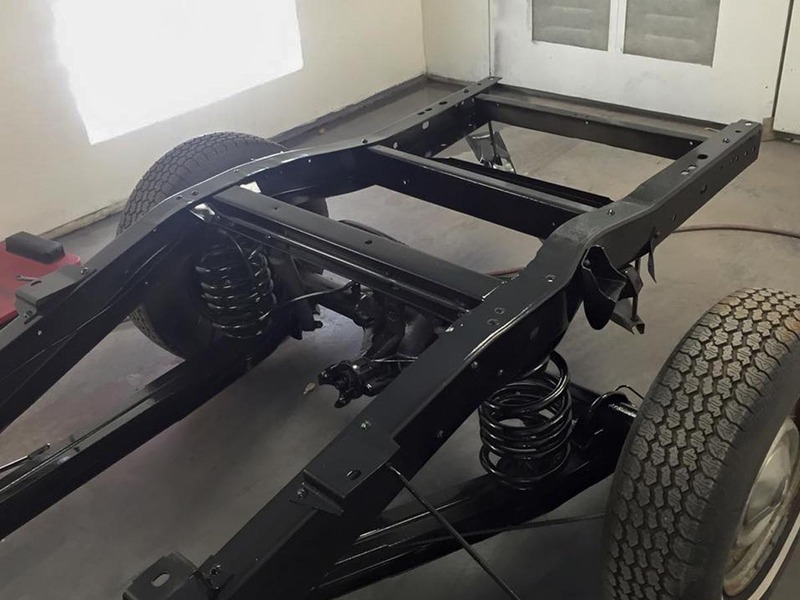 If you believe your vehicle has a damaged frame, don’t wait. Call us today and have it inspected! 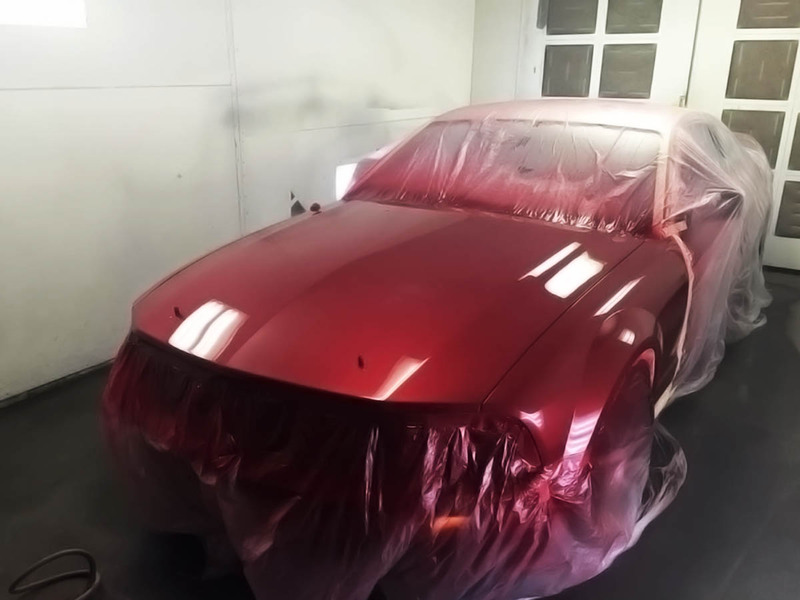 Whether you need a simple touch-up job or are looking to do a complete custom paint job, look no further than the professionals here at Auto Park! Nothing makes you stand out like custom paint. Our team will help you pick out the perfect colors, and work with you to develop an eye-catching design that will be sure to turn heads! If your vehicle is in a state of complete external disrepair, our team can still bring it back from the edge! 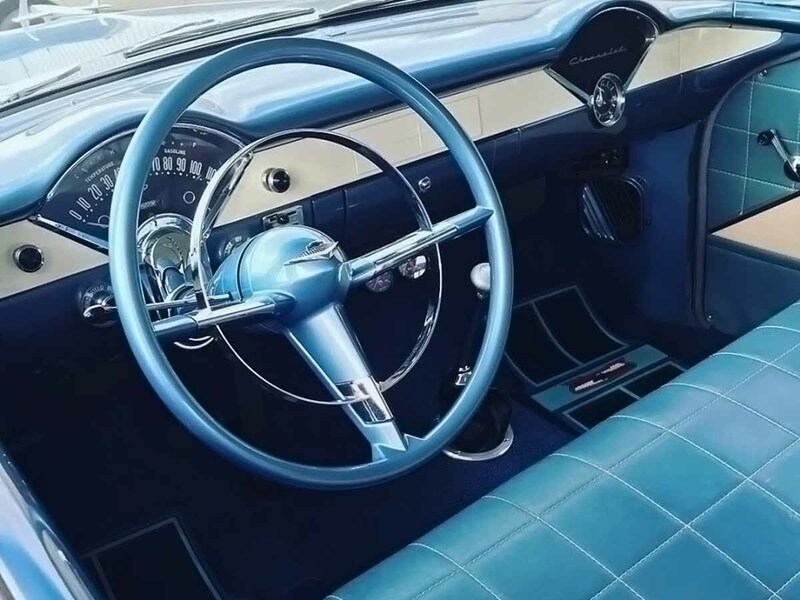 We’ve worked on full restoration projects of classic and modern vehicles. From frame welding and repair to flawless paint jobs and interior work – we’ll have you back on the road in pristine condition. We’re more than just a typical body shop. 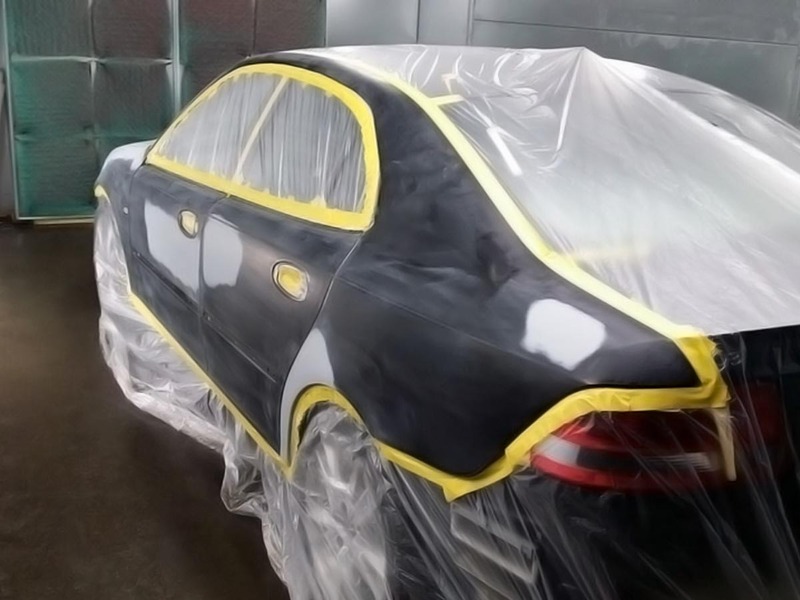 If you want to have a custom paint job or need body work done on a less conventional vehicle, come to Auto Park! 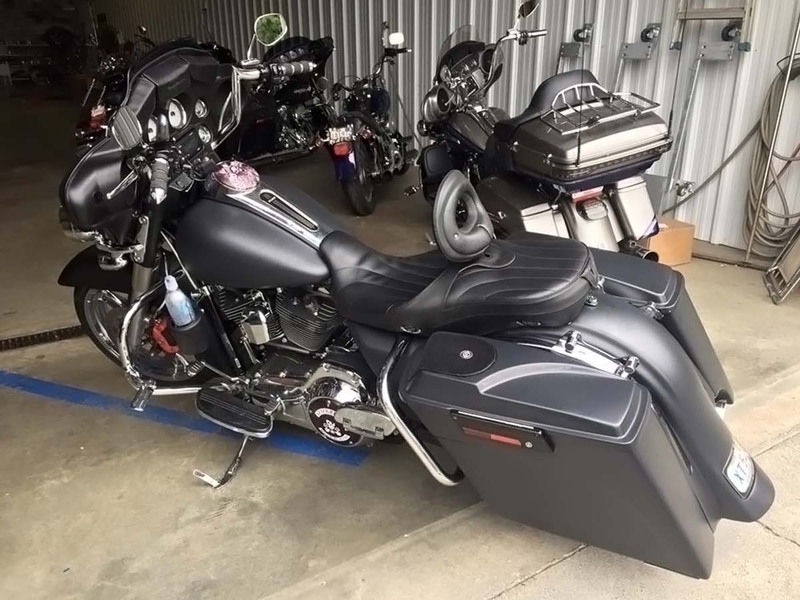 We specialize in body work and painting of motorcycles, jet skis, ATVs, and even boats. No matter what you choose to ride, when you trust it to Auto Park it’ll leave looking better than ever! When it comes to your vehicle, paint quality is critical to the overall look and longevity of the finish. That’s why we only use top name paints like Debeer and House of Kolor for our work.